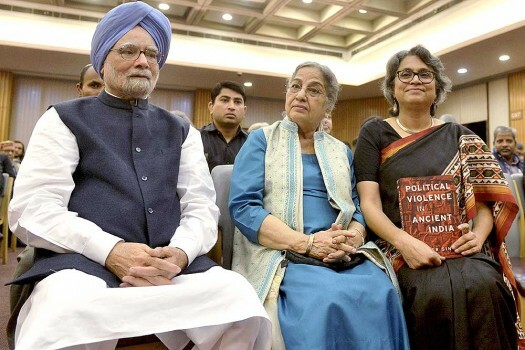 Former Prime Minister Manmohan Singh with wife Gursharan Kaur and daughter Upinder Singh at the launch of the book "Political Violence in Ancient India' in New Delhi. Alive to the debates of the day, averse to extremes. 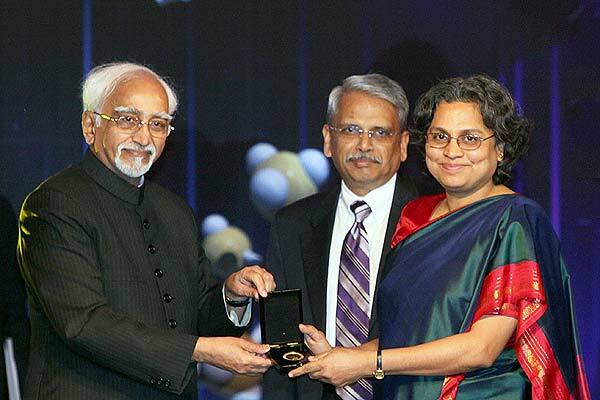 She's a historian... and the PM's daughter. Now, look at your garam masala with new interest and respect. Keay gives us its history. 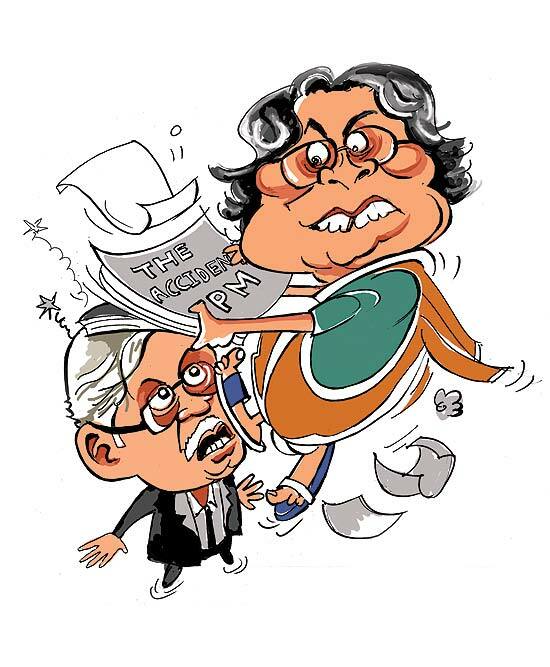 Suhasini Haidar: Was moving to 7 RCR hard? How do you keep your routine. 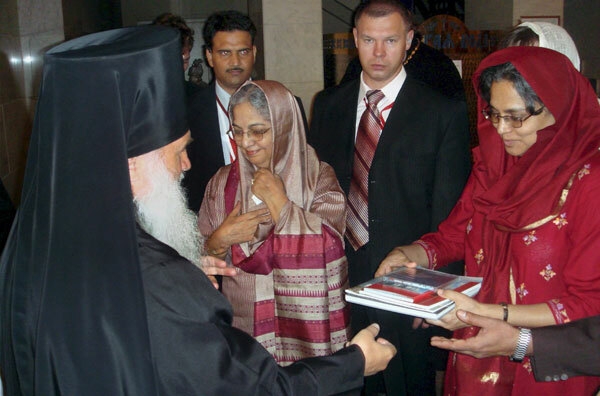 Suhasini Haidar: And which of you asked for Obama’s autograph?